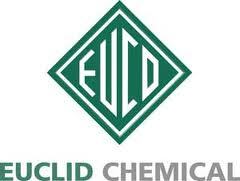 Looking to buy a High Solids Water Based Cure And SealSuper Aquacure VOX by Euclid Chemical in Rochester NY, Ithaca NY and Western New York? The Duke Company proudly has earned an outstanding reputation for expert advice, pick up and delivery. SealSuper Aquacure VOX is renown for its technologically advance characteristics. Notably, this concrete curing compound is water based and specifically engineered for applications over concrete whether new or old, interior or exterior. We would be glad to assist you in selecting the right concrete curing compound for your specific application.